If you are ready to bring your business up to speed and beat out your competitors in the digital marketing age, then you should use the best SEO company around- and it helps when it’s located right here in Atlanta.Cardinal,the renowned Atlanta SEO company that has made the Inc. 5000 list for the last 3 years, will take your business to the next level with specialists that hold a wealth of knowledge in the digital marketing realm. So, what makes Cardinal the best SEO company here in Atlanta? Well, we know the art and science of implementing an effective SEO plan that boosts your web presence and drives people to your website, then we do what it takes to inspire them to buy your product or service. 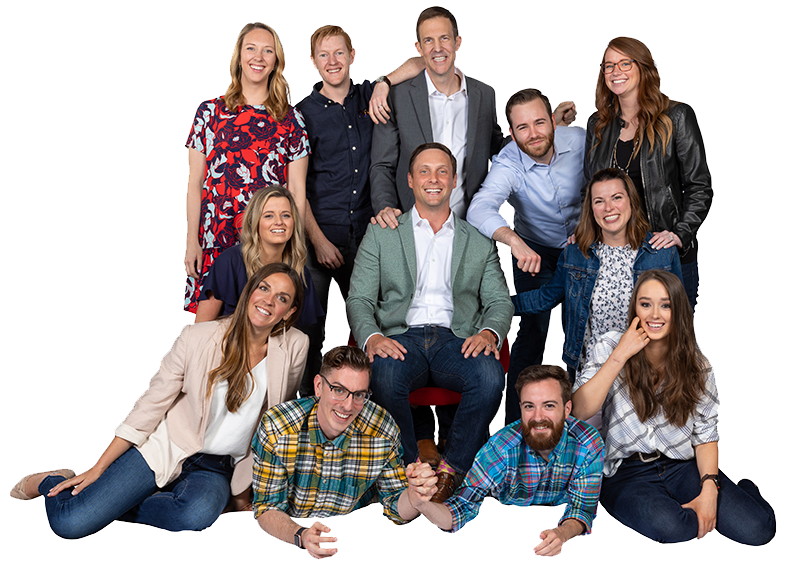 Our consistency, support, and knowledge are just a few of the reasons why Cardinal has been called an Atlanta Business Connect Pacesetter and why we’ve been called one of Atlanta’s Best and Brightest Companies to Work For. 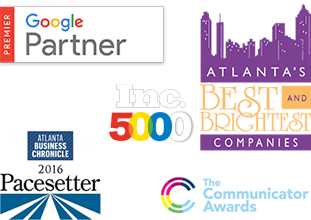 And just as your city has kept up with the changing times, Cardinal(named the best Atlanta SEO company by several well-respected entities) wants to help your business keep pace with the rapidly changing marketplace. We’re here to walk you through the maze of PPC, SEO, and digital marketing so that you can keep up- or get ahead- of your competitors. We’re here to help you change your marketing approach reflective of the times in which you live, keeping your business alive and growing with the rate of inflation.